Now that the preservation of the Frick gardens has been assured, and the uproar surrounding the controversy has quieted down, a new plan to generate the alterations has already been set in motion. The new scheme promises changes that will affect the institution and its public in major positive ways. Although an architect has not as yet been selected, the search has already begun in hopes of embarking on the restructuring in 2017. The director, Ian Wardropper, articulated the museum’s needs and priorities that will guide the multi-pronged project. According to Wardropper, one of the principle concerns is the inadequacy of their exhibition space. Currently, in order to hang large shows, such as the Van Dyck portraiture exhibition now on view, many of the major works in the collection have to be removed, thereby disappointing those who come expressly to see their old favorites. 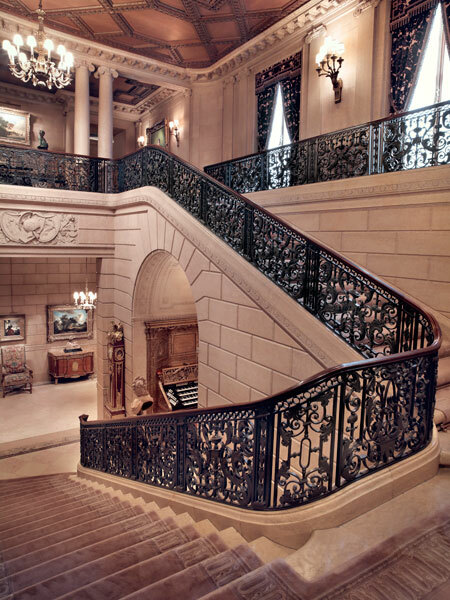 By opening up the long-closed second floor rooms, the Frick hopes to alleviate the problem. At present the fine historic library on 71st St. is cut off from the 70th street entrance. The proposed remodeling will include a path between the museum and the library that links the two buildings and encourages visitors to wander and take advantage of the reading room and research facilities. Similarly, the rooms dedicated to conservation will be enlarged to better maintain the museum’s essential collection of delicate decorative artworks. While the historic entrance that greets the public will be retained, new arrangements for easy wheelchair access will be provided. New service entrances will allow for large international crates; currently the staff must devise temporary ramps for the sizable and precious loan items. The Frick’s also desires to expand its reach to a broader audience: a “First Fridays” will allow for monthly free entrance for students and those whom the entrance fee would pose a problem. Special events will be created for those evenings to better engage the new visitors. The tiny crowded entrance area would be enlarged to become a more coherent public space. Most importantly, the museum’s plan builds on the building’s unique history and sense of domesticity. They intend to preserve the notion of a “home” even as they provide more effective ways of presenting its important collection to the public. 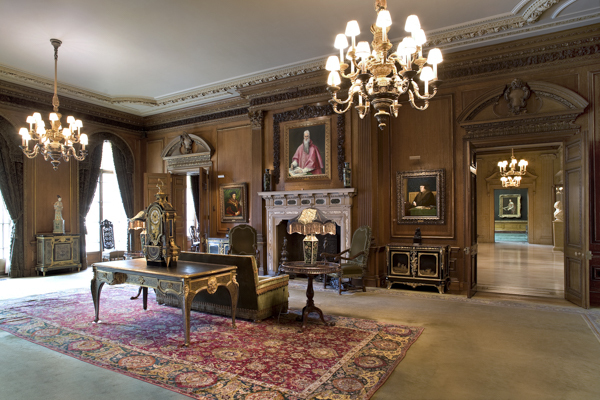 The Frick will continue to present major theme-based surveys, such as the upcoming show of Turner’s Modern and Ancient Ports, and will continue to bring smaller exhibitions that expose the public to works rarely-seen in New York. One such forthcoming exhibition, curated by Chief Curator Xavier F. Salomon, will be Cagnacci’s Repentant Magdalene: An Italian Baroque Masterpiece from the Norton Simon Museum. The show will be an in-depth view of a major artist who’s little-known to many.